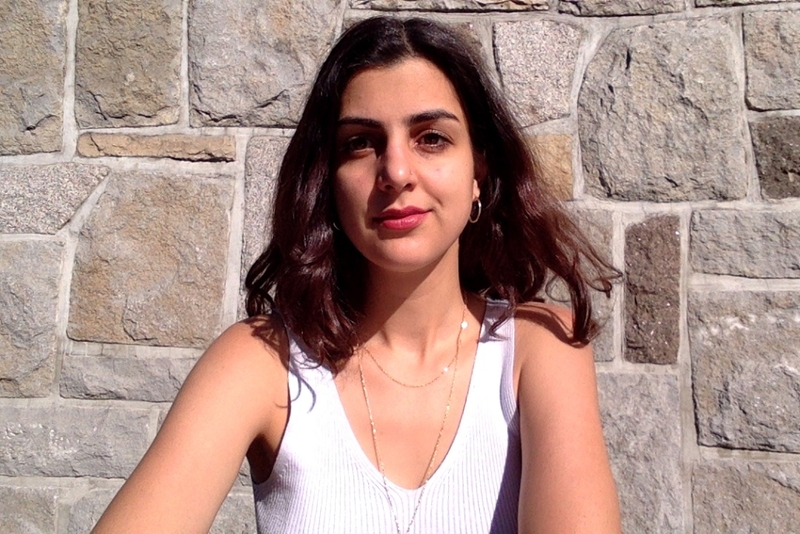 Noura Brek is a Master’s student in Political Science at Concordia University. Her pas work relates to the coordination of workshops in social science research, data entry and quantitative analysis. Her work at ACT involves supporting initiatives such as the Yellow Smiling Face Project, coordinating digital literacy workshops and conducting research on policies related to aging populations and technology uses. Her personal research interest is in the policy barriers intergenerational housing initiatives face in Canada and their perceived benefits.